I usually like readers to know my perspective or "where I come from" in terms of reviewing. I have reviewed many image editing packages in the 20 + years I have been reviewing. 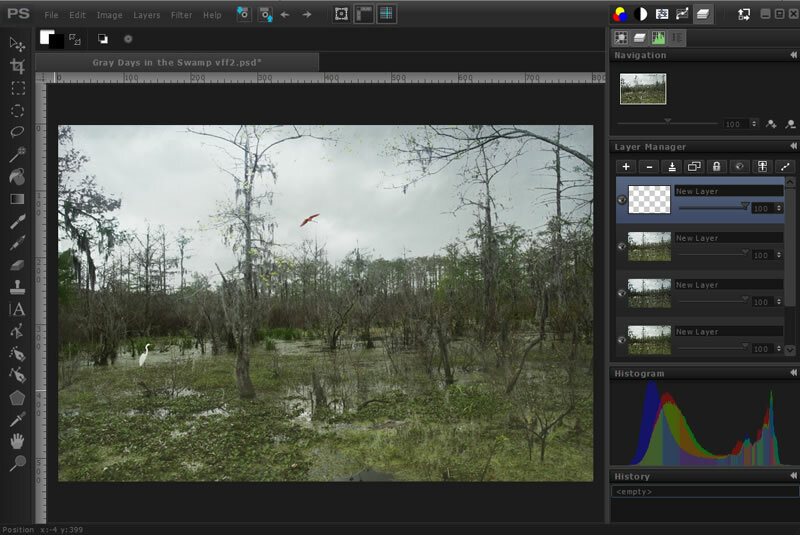 I have been using Adobe Photoshop for those 20 + years so I naturally come from that perspective. With that in mind, one has to look at other points of interest such as program cost and ease of use as well as learning curve. In my reviews, I often, also, write small how-tos. PaintSupreme from BrainDistrict is an excellent buy for those who want to use an easy, intuitive image editing program which is also powerful. It allows the user to manipulate the controls as well as use some automatic ones. It costs only $19.99 and is available for Windows, Linux, and Mac OS X. It includes many of the important tools found in expensive programs as well as including the capability to create and work with vectors. The first item I noticed on the interface is that it will not only accept layered PSD files, but will show the layers so that you can work on them. (I do not plan on comparing it to Photoshop, but I like to see what type of files I can open and how they will appear). Layers, for me, is a very important aspect of any image editing program. I don't actually know how many steps you can have in the History, but I had over 10 at one point. The number of manipulation choices is excellent. You can access them from the top of the toolbar either through the File, Edit, etc. 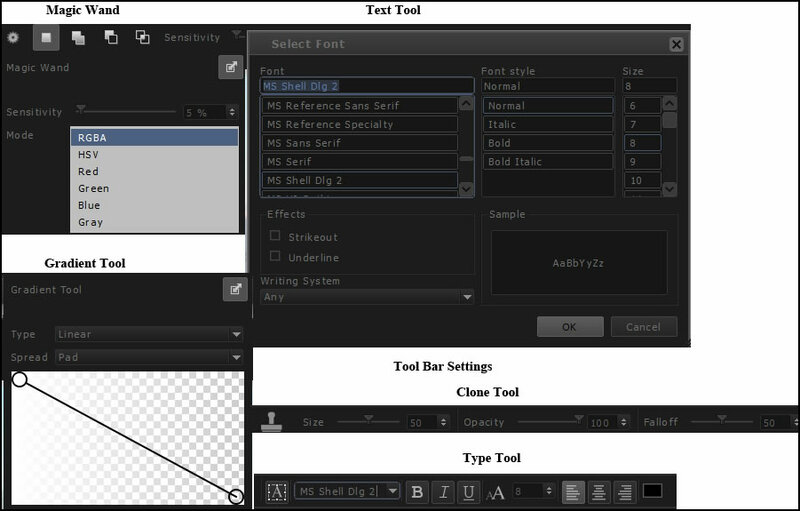 menus or through short cuts such as Transform, Color Balance, etc. 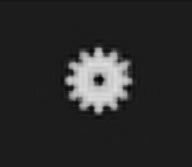 This icon is probably the most powerful of all because it shows all the tools' settings that can be used. And each tool has many settings. As I tested a number of the options, I did run into one that was a little confusing. It involved pasting into a new layer. I was used to cutting or copying and automatically pasting into a new layer. Here I discovered that when you wanted to paste into a new layer, you had to add a new layer and highlight it. When you pasted into it, a new (blank) layer was created above it. This was not a problem at all once I understood it. There are, also, other ways to do it. I have written a tutorial on working with layers. Working with vectors and adding rasterizing properties is another unique addition to this program which expands its scope. 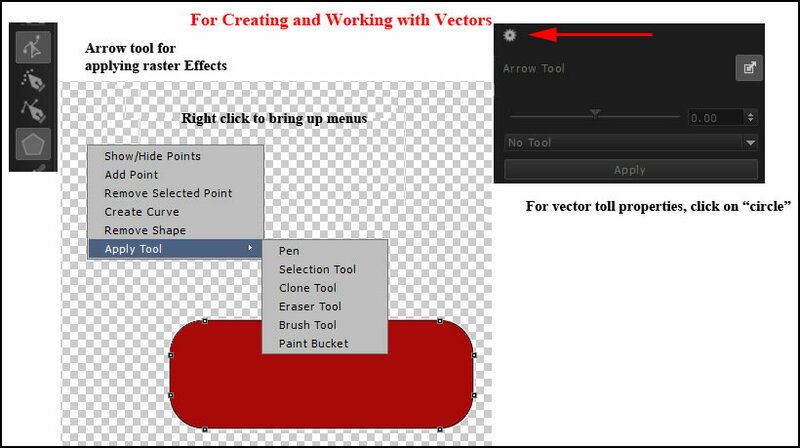 Again, I suggest using the information in the Help menu to see how creating vectors and applying rasterizing properties such as the Paint Bucket work. I found that to utilize the vector properties, I had to create them in PaintSupreme. I could not open any vector files and keep them as vectors. I tried to open as well as import into a document three types of files, eps, ai and wmf of clipart I found on the web. The only file that opened was the wmf file. I took an ai file and opened it in Adobe Illustrator CS5. It remained in its vector form. However, when I copied and pasted it into PaintSupreme, it became a rasterized image. However working with vectors from another program is not, in my opinion, an important part of an image editing program. 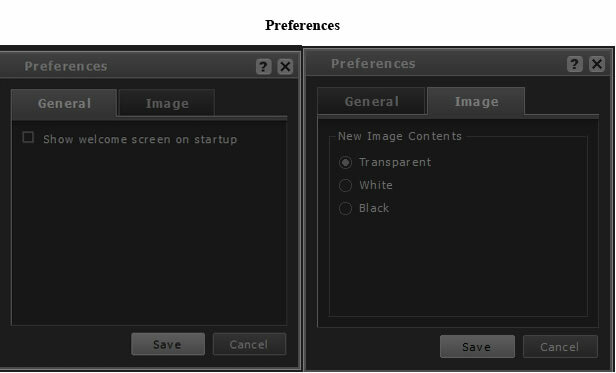 The Preferences give choices as to General and Image. I, personally, do not like a Welcome screen appearing regularly so I clicked on the box to eliminate it in the Preference menu. I found the Help very good although I would have liked to be able to search it rather than just be able to look at topics. However, every item I looked for I found and was well explained. While I could open PSD files and keep the layers, I could not export the image to another program and keep the layers. However, that is not the goal of this program. I could save an 8 layer PSD file as a native PaintSupreme file and retain all the layers if I selected all the layers before I performed a Save As command. I could, then, reopen it in PaintSupreme with all the layers present. Also, you cannot open a flattened PSD file in PaintSupreme. 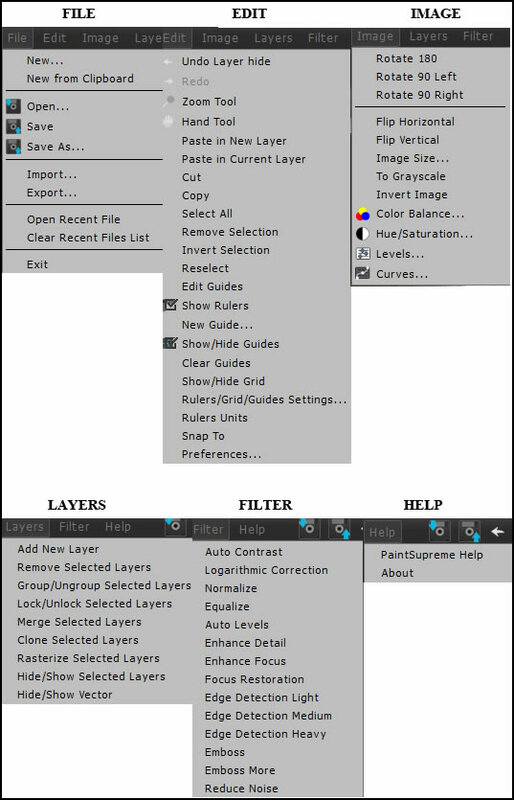 The PSD file must have layers or the bottom layer cannot be a background layer. 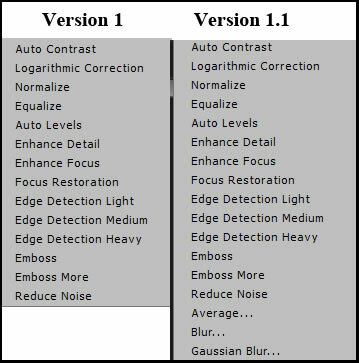 Version 1.1 has speeded up the workflow of a number of tools using large files such as 35 MB as well as added more filters such as Gaussian Blur. On a large file of 30 MB, it takes a little long to work even if you are applying it to a selection on a different layer. Pressure sensitive Wacom tablets are now supported which is always a great plus. This program contains quality at a more than affordable price. I cannot believe the number of tools and choices available. PaintSupreme is very intuitive and easy to use. If you want a simple to use program with many options for a very inexpensive price, PaintSupreme 1.1 would be a very good choice. I will be very interested to see BrainDistricts products that will be available that deal with 3D. 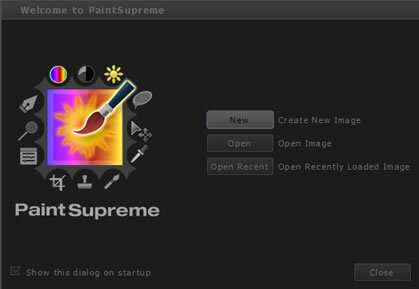 You can tryout PaintSupreme by downloading the demo.